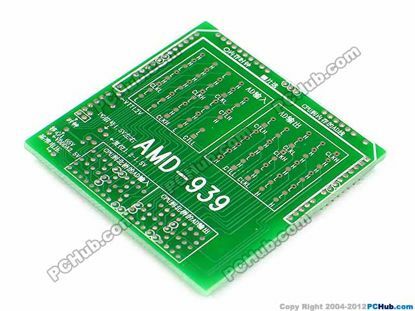 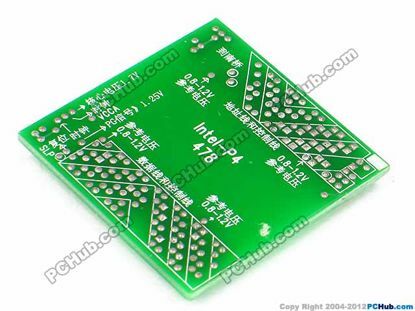 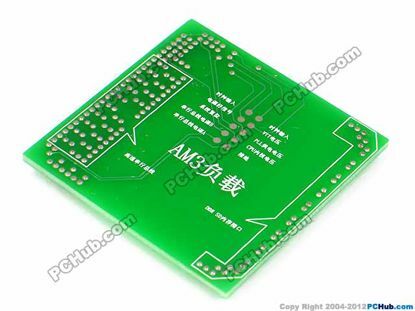 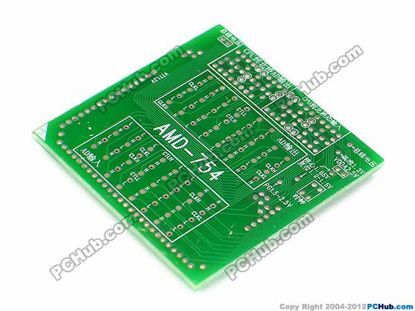 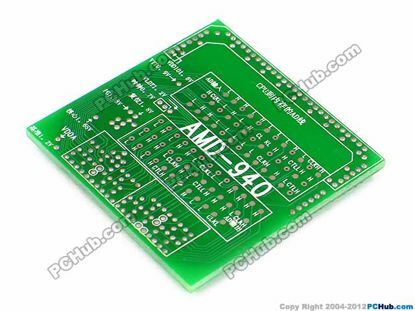 It is used to test each point and voltage of CPU is correct o939r not. 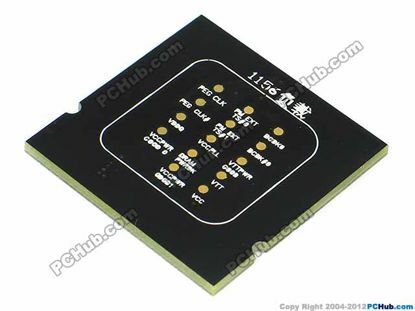 After confirmed ok, then install genius CPU to avoid burn CPU down during repairing motherboard. 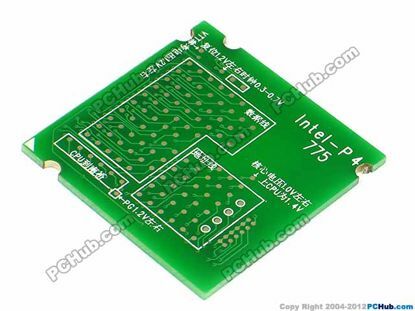 It is used to test each point and voltage of CPU is correct or not. 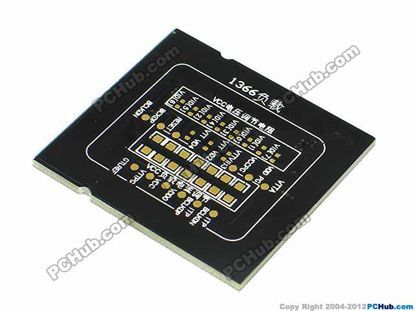 After confirmed ok, then install genius CPU to avoid burn CPU down during repairing motherboard.